Numbers are an essential part of everyone's life. But teaching numbers to your kids can be tricky at times. We are always on the hunt for the best method to teach them. Here our application can help boost your child's skills. 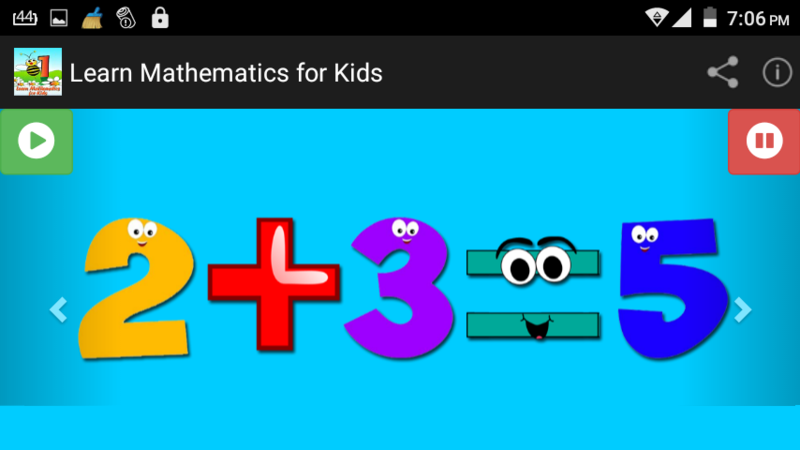 “Learn Mathematics for kids” will not only introduce your child to numbers but also make mathematics a fun subject. 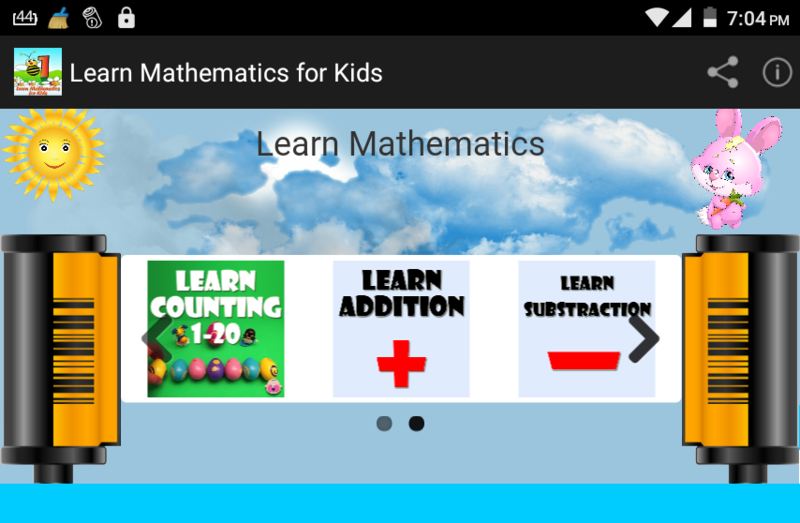 “Learn Mathematics for kids” is an application to practice and consolidate operations and mathematical problems that occur in our small class. Crowd levels of addition, subtraction, multiplication, division and problems will make it easy and fun to learn math. - User-friendly interface, simple menus. - Help your child to consolidate the work done in class. - Available operations: addition, subtraction, multiplication, division. 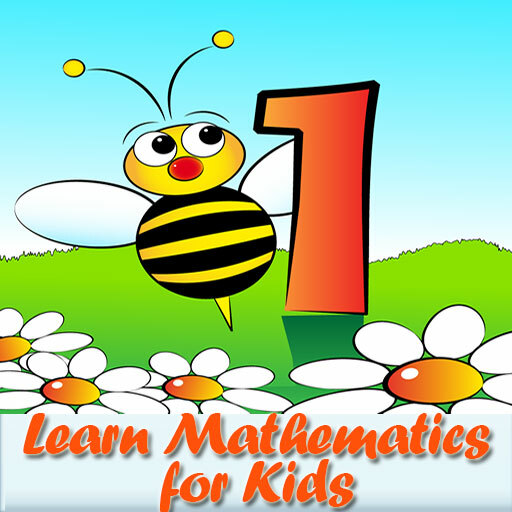 Learn Mathematics for Kids, an attractive, easy educational game for kids to play and learn math. 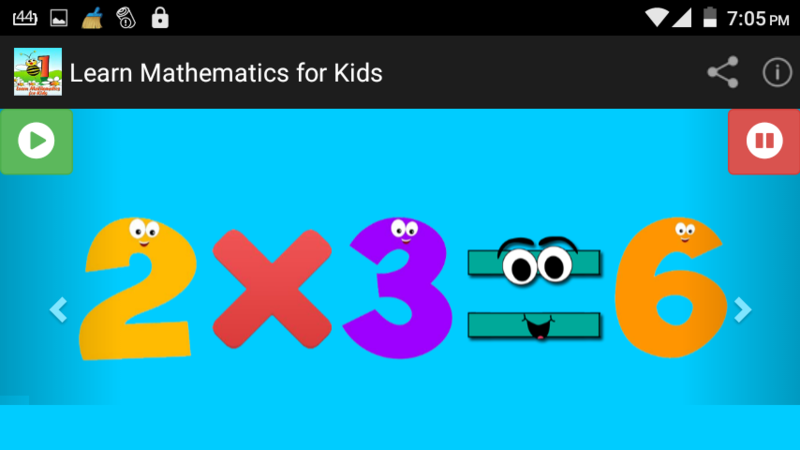 Your kids will now learn smart via your smartphone with this serious must have app!